The dedicated ADR Cell extends institutional service for the Alternative Dispute Resolution (ADR) of commercial disputes. It administers, oversees and conducts arbitration and conciliation proceedings according to the institutional rules framed by PHD Chamber of Commerce, as modified from time to time, in tune with the changing legal framework and needs of the business community. 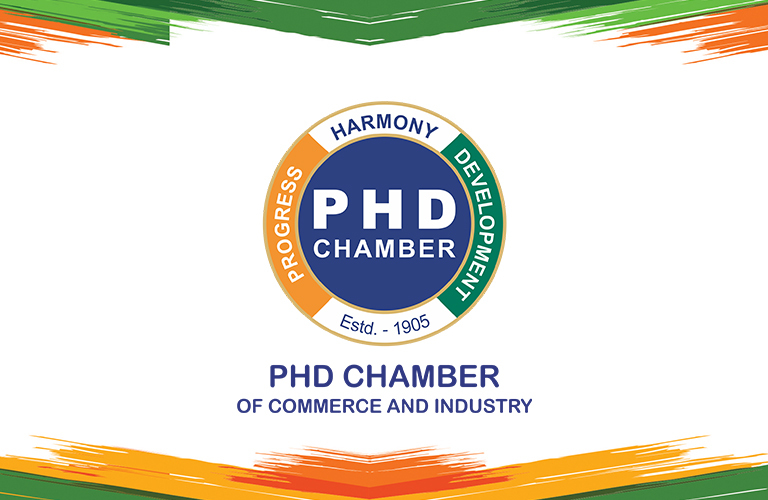 The Arbitration Rules of PHDCCI is the backbone of the secretariat acting for institutional arbitration, keeping the parties informed concerning all the steps taken in the neutral and independent administering of the cases on a day-to-day basis and providing the benefits of a quick, efficient and inexpensive mechanism for dispute settlement. The cell also offers advice on drafting contracts, organizes conferences, seminars, workshops to educate and prepare arbitrators and to spread awareness by conducting awareness programmes in alliance with the leading organizations of prominence.